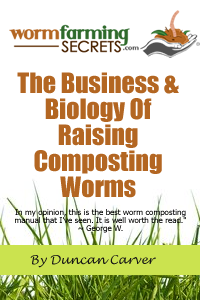 Genetic Inbreeding In Composting Worms – Problem? “To what extent is genetic inbreeding a problem with our “Domesticated” earthworms? I would think in the type of enclosed boxes that are often referred to as earthworm farms, but are actually enclosed boxes, that the earthworms would become genetically inbred to an extent after a few years. This problem, if it is a problem, one could trace back to quite a long time. The likelihood that the worms came from some breeder who had not introduced new genes for some time, I would think would be rather high, etc. Especially given the fact that Red Wrigglers, and a few other types are not that common in the wild. In your experience, have you encountered this problem anywhere? This is a really good question on about genetics and inbreeding of worms. To clarify, you are asking if breeding of the worms from the same source in a same box will cause problems in a long future. Let’s break this down into bits. First there is a misinformed public that red wigglers and other composting worms are genetically modified or are hybrids (where two different species come together to create a worm of mixed species). This is simply untrue. Red wigglers are not hybrids and by calling them a hybrid is possibly a method that retailers use to make their worms sound more superior. After all, “Super Hybrid Worms” always sound more convincing than plain old “red wigglers”. But don’t be fooled by this type of marketing, since it is not usually true, and even so hybrid worms are not superior. Most different species of worms cannot mate with each other naturally. The mating between Eisenia Feotidas and Lumbricus Terrestis, for example, is almost the same as humans mating with a gorilla. It cannot happen in a normal genetic way. The two worms may look almost the same, and are under the same scientific classification: The family ‘Lumbricidae’, but humans and gorillas are also under the same family: Hominidae. In fact, in the worm’s perspective humans and gorillas probably look the same! Now hybrid worms CAN happen, but under scientific conditions and between very closely related worms. Evans and Guild successfully created hybrids between L.Rubellus and L. Festivus. However the hatching rates of these cocoons were low, and the hybrids that do emerge are sterile and cannot breed to create more hybrid worms. This possibility of these hybrids being made can be better represented by mules (the crossing of donkeys and horses) and ligers (crossing of lions and tigers). These are possible but require two very closely related species and are rare in nature. These animals are always sterile. Red wigglers is the common name for Eisenia Foetidas. These are naturally occurring worms and are in fact quite common in the wild (in the correct places). 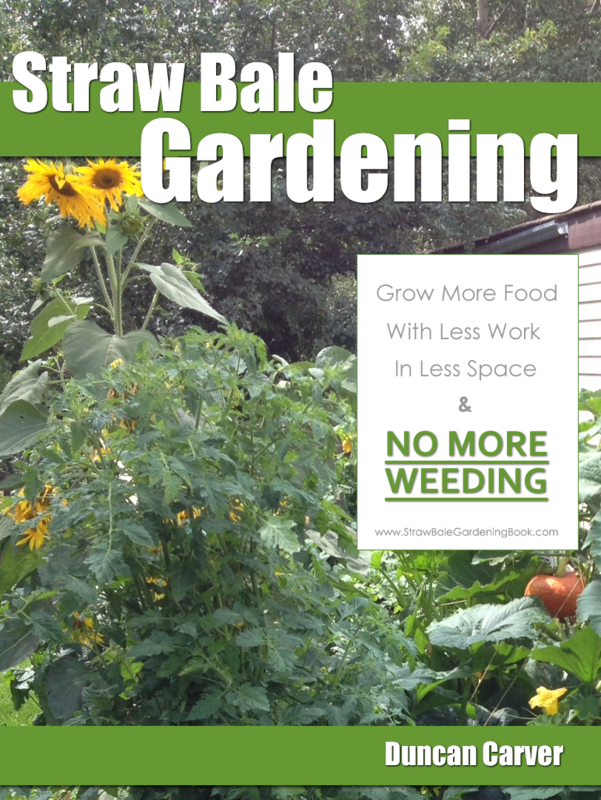 Worms for composting stay near the surface in contrast to the garden earthworms which burrows down deeper in the soil. For the worms to survive near the surface there needs to be a lot of organic matter on the surface for food and protection against predators. One of the prime locations as described here are forest floors. Now that we understand these facts, it should be much easier to understand that red wigglers breeding among themselves in the same worm farm system will not be a problem, because it is a natural species. It is the same as all human species being in the same system called Earth. Your concern is that these worms are not getting enough variance in their genes if they are stuck in one place with the same population, which is correct if your worms readily form viable hybrids or mutate a lot (like bacteria does) because it needs constant new gene input. But since red wigglers do not, and they are a natural species, the gene pool within the thousands and millions of worms in a wormery system is sufficient for it to sustain itself. Viable mutations are also a very rare occurrence, and the mutant will most usually not survive or be sterile. In fact, the red wigglers from a wormery and the red wigglers from the wild on the other side of the world will have the exact same type of genes because they are the same species. i.e. humans from the UK and humans from Australia are no different to each other. So in conclusion, you don’t need to worry about your worms in the worm farm. Although it is an interesting concern, it shouldn’t be of any concern at all!